If you're looking to make more of life in Britain over the next 12 months, Country Life's suggestions are here to help you make the best of this beautiful island. On January 10, the RSPB begin their annual coppicing days at this beautiful spot near the Dorset-Wiltshire border. Volunteers are welcomed along each Wednesday and Sunday until March to help the charity manage this stretch of woodland. Coppicing involves cutting tree stumps near ground level to stimulate new growth – training, tools and gloves are all provided. See more at www.rspb.org.uk. Dozens of places across Britain now celebrate the arrival of snowdrops in their millions, but the daddy of all those displays is at Shepton Mallet. The town was home to James Allen, aka ‘The Snowdrop King’, who was the first man to breed new varieties from wild plants. See more details at www.sheptonsnowdropfestival.org.uk. ‘There aren’t many new leaves on trees or blossom, the cherry plum being a notable exception. 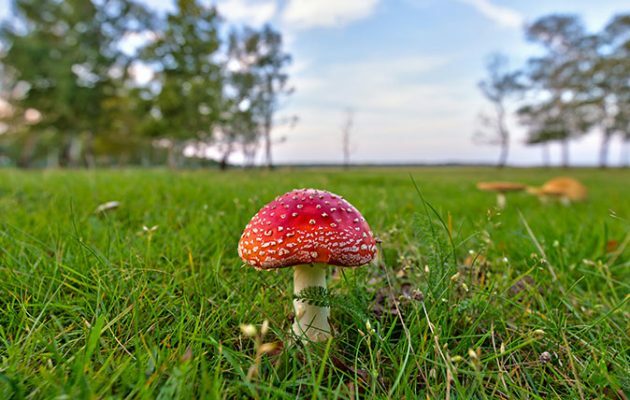 However, Nature is busy with its preparations, for, unseen, the sap is rising,’ writes expert forager John Wright. ‘Halfway through the second week of the month, I venture into a birch wood armed with brace, bit, bucket and spouts. An exploratory drill into a birch tree will, by mid-March, be rewarded with a flow of sap. In 24 hours, five to seven pints may be collected from each tree. The beautiful coastline around the north Cornwall town of Boscastle is full of dramatic cliffs rocky inlets and sweeping views – it’s where Thomas Hardy met his wife. Emma. The town puts on a week’s worth of activities from March 15-20, including many guided walks. Find out more at the visitboscastle.com website. Badminton, at the start of the month, is rightly world-famous – both for its competition and its atmosphere. For something a little more sedate, why not try the Chatsworth International Horse Trials in Derbyshire. It has all the top riders and the graceful country-house setting, but with smaller crowds – plus a sheep show. Badminton runs from 2-6 May (www.badminton-horse.co.uk) while Chatsworth runs from May 11-13 (www.chatsworth.org). These take place across the country and throughout the summer, but The Royal Norfolk Show, held just outside Norwich on June 27-28 this year, is a terrific option if you’re looking to a recommendation. About 800 head of cattle will be judged, along with pigs, sheep and heavy horses, plus there’s a major choral project, show jumping, craft demonstrations, gundogs and flyfishing. The website is at royalnorfolkshow.rnaa.org.uk. Strawberries, raspberries, elderflower berries – if you can find them – are all approaching their peak in July, and whether you go to a pick-your-own or foraging in a hedgerow, there’s nothing quite like the taste of fruit freshly-picked by your own fair hands. 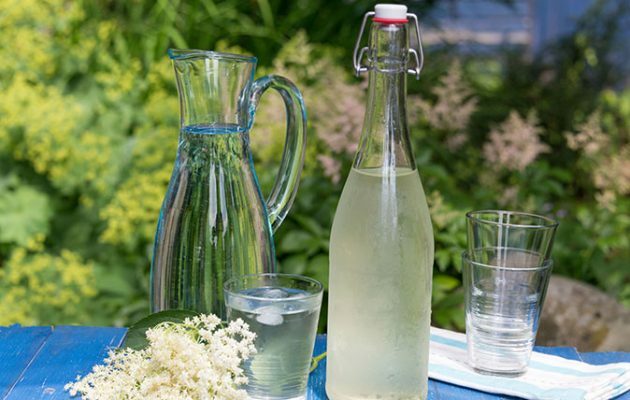 Jam is the obvious thing to turn them into (here’s one of our best jam-making recipes) but home-made elderflower wine is beautiful – and we’ll put modesty aside to say that our recipe for doing to is the finest on the internet. If you end up with punnets full of strawberries, meanwhile, these recipes will help you put them to great use. Britain’s hottest, driest month is without doubt the time to head to the coast. 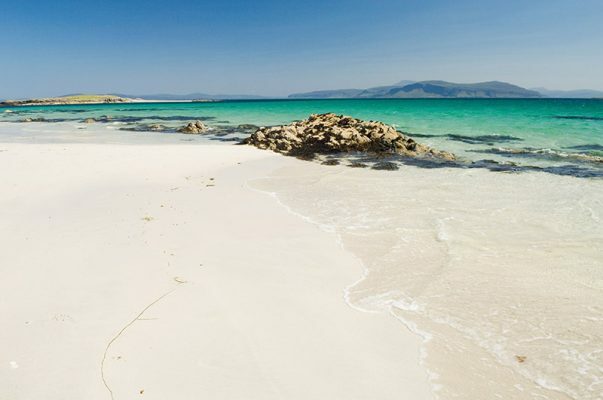 Trouble is, everyone will have the same idea – so to beat the crowds, shun Brighton, Blackpool and Bournemouth in order to head to one of our list of Scotland’s most beautiful beaches, or one of the secret beaches of the West Country. 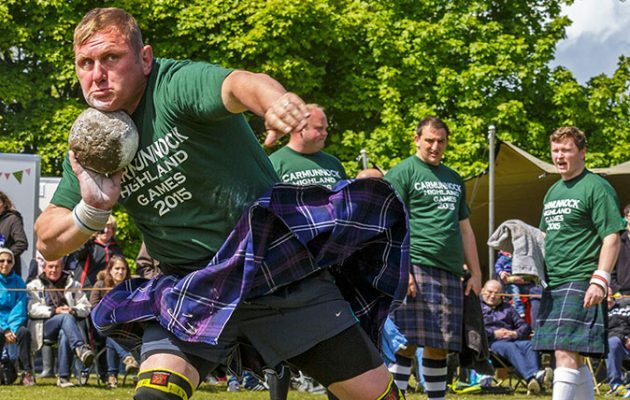 It’s nothing less than a celebration of the very soul of the Highlands: giant men in kilts lifting huge stones, dancing and – of course – tossing cabers. In case you think the latter looks too easy, we’re happy to reveal that the logs used are soaked in water before the event to add extra weight. The Braemar Gathering is arguably the grandest option, and often attracts royal guests – it takes place on September 1 this year. See more at www.braemargathering.org. Throughout Britain in November, events will be taking place to mark the 100th anniversary of the end of the First World War. Exhibitions, ceremonies, plays and parades will be listed on the www.1914.org website, while the Imperial War Museum will have events at its sites in London, Manchester, Belfast and Duxford. Yes, it’ll be cold. Yes, your feet will ache from being strapped into ill-fitting, tungsten-hard, plastic boots. And yes, you’ll probably start off skittering across the ice with all the gawky lack of grace of a newborn foal. But once you find your balance point and the pain in your extremities subsides through cold, it’s a wonderfully wintry pastime in a beautiful spot. There are outdoor rinks all over the place these days. London has Hyde Park (within Winter Wonderland) Hampton Court and Somerset House; Brighton has the rink at the Royal Pavilion; Winchester has a rink in the shadow of the cathedral; and there are more picturesque options in Edinburgh, Bath, York, Cardiff and even one at the Eden Project.